Amenities are what the Promontory Club is know for. There is great golf with the Pete Dye Golf course and the upcoming Jack Nicklaus Signature Golf Course for the golf enthusiasts. Promontory offers much more than golf with its Alpine Lodge at Deer Valley for the skiers, an Equestrian Center for the horse lovers, the Kinnikinnick Cabin kids clubhouse for the kids, the Ranch Clubhouse with a fitness center, tranquility spa and outdoor swimming pool and then there is the Outfitters Cabin for the outdoor enthusiast who enjoys flyfishing, mountain biking and more. They continue to add more amentities and always have fun activities planned so if you are looking for a variety of activities to choose from for the family then you will really enjoy the Promontory Club. Call Julie Olsen a local Park City Realtor Buyer Specialist at 435-513-2848 or email at julie@bestskiproperty.com to help assist your search. 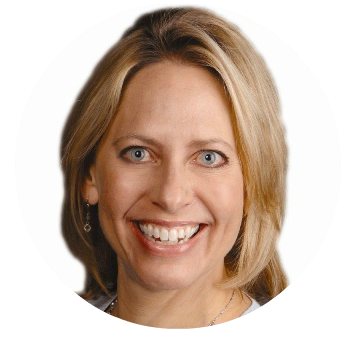 Julie Olsen is a local Park City Realtor Buyer Specialist, who will help you find the perfect property for you and your family, help negotiate the best possible price and terms as well as look out for her clients' best interests first. 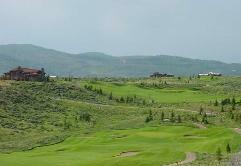 To search all homes for sale in Park City Utah visit Park City Homes for Sale .